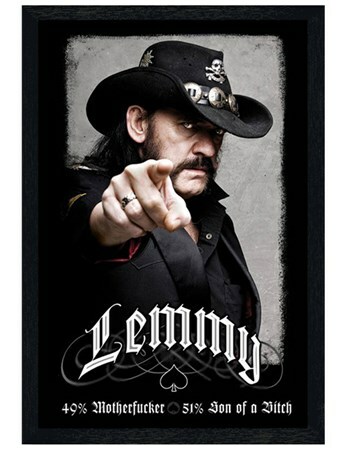 Music Badge Pack: Perfect for fans of Lemmy and the gang this awesome Motorhead badge pack contains six different button badges depicting iconic images relating to this cult rock band. 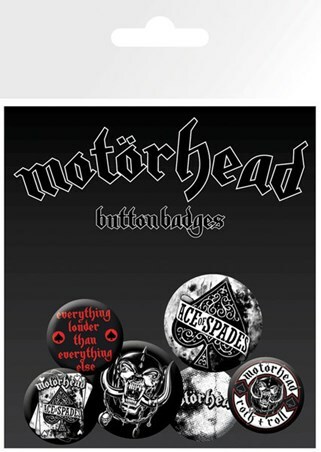 With the dramatic War-Pig motif, instantly recognisable Ace of Spades design and the proclamation Everything Louder Than Everything Else you are sure to stand out from the crowd with these great badges on your bag or jacket. 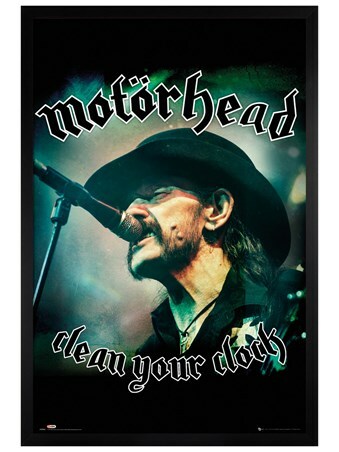 High quality, framed Everything Louder, Motorhead badge pack with a bespoke frame by our custom framing service.